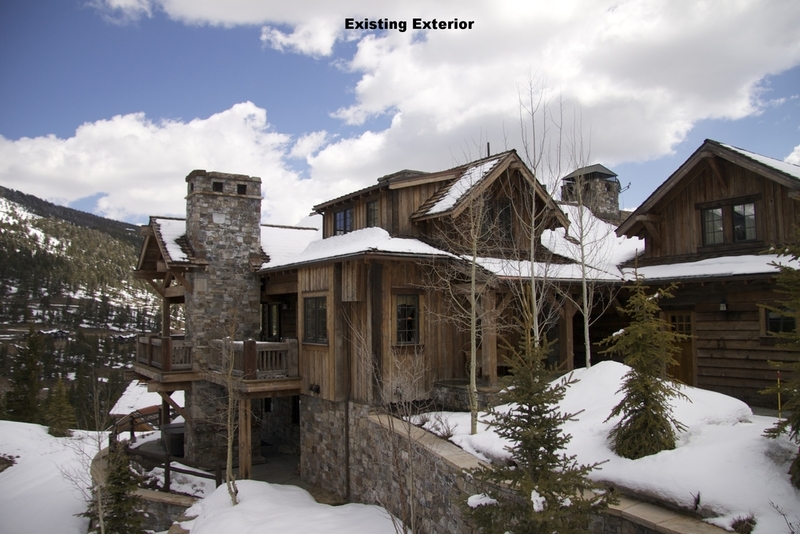 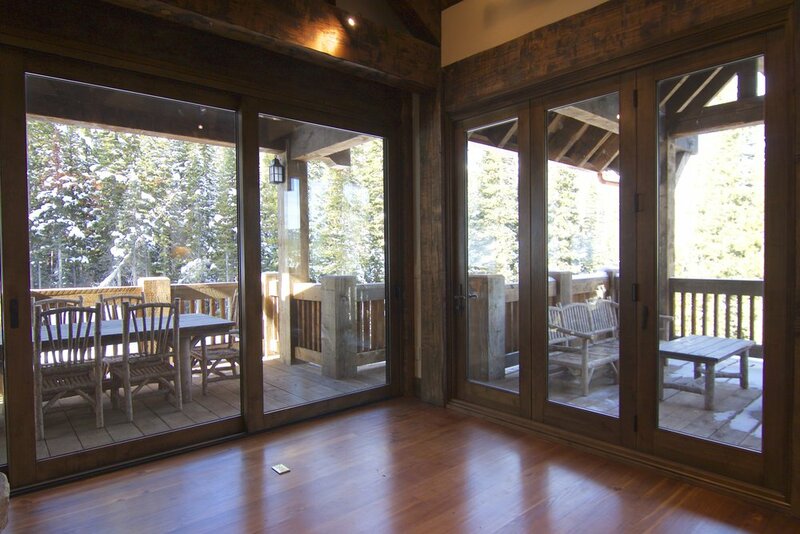 This Yellowstone Club Home has beautiful views and direct access to the ski slopes of Big Sky, Mt. 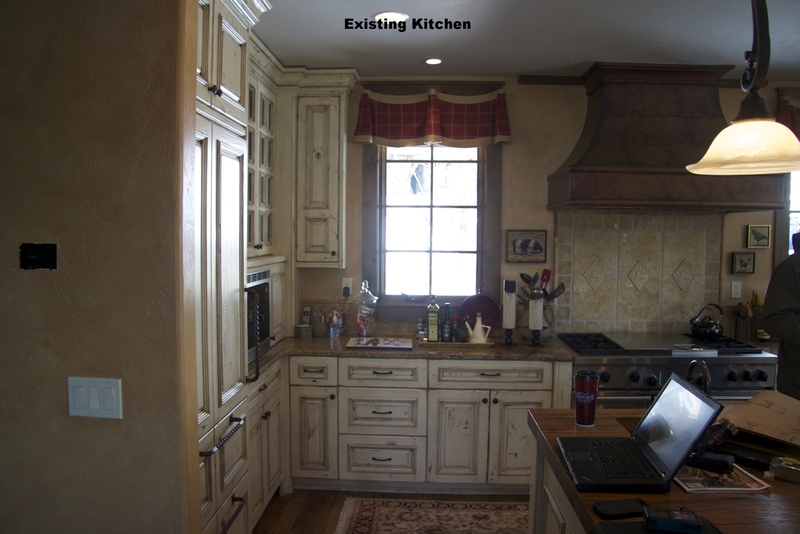 We were able to renovate this home's kitchen in order to expand it, providing more space in the kitchen and room for a larger center island. 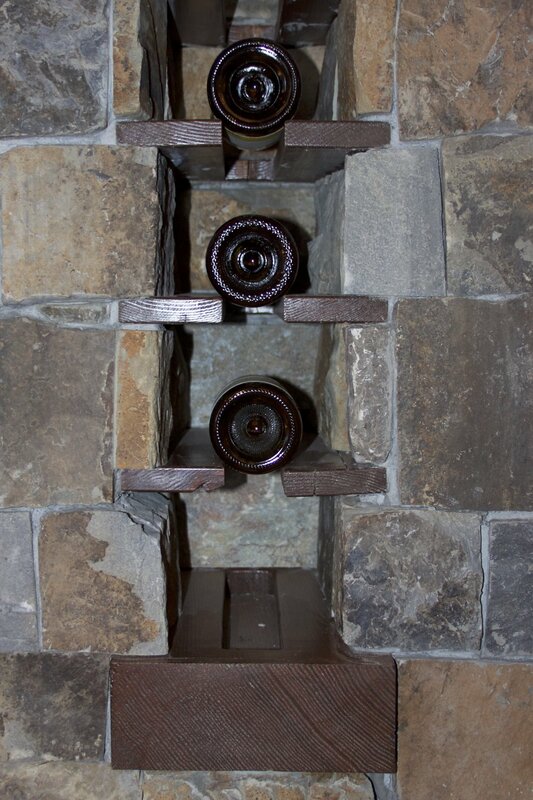 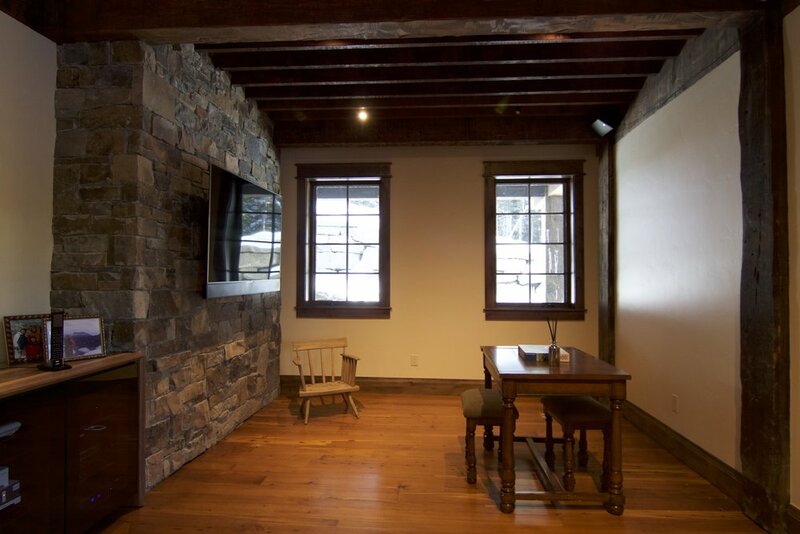 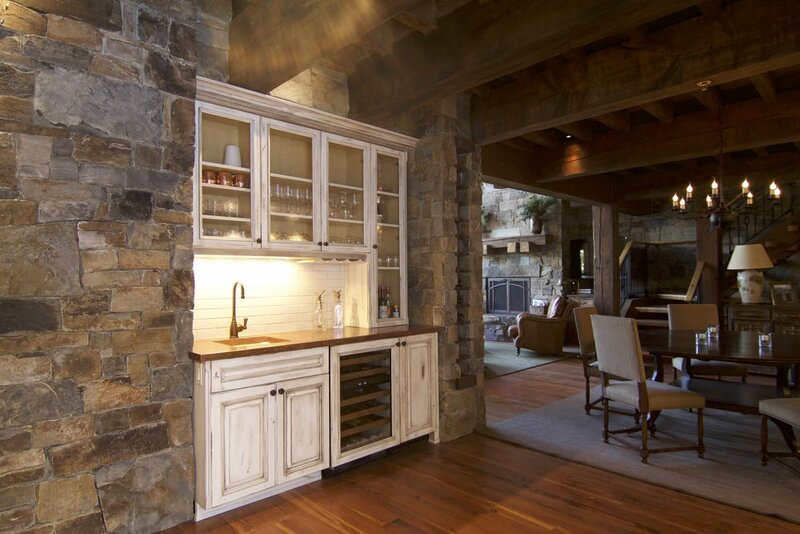 We also added a wonderful little dining nook, which overlooks a beautiful stone bridge over the ski access.